Control4 is the ultimate smart home automation solution. By integrating everything from lighting, music, video, climate control, and security, Control4 enhances your life and work with added comfort, savings, convenience and peace of mind. I love being able to keep an eye on my home while I'm at work. When I am home, I can control my entire entertainment center from my ipad. It's a lot of fun. My family loves our Control4 system! My kids can play their movies, music, and games in the family room, while we watch our favorite show in our bedroom. And when they forget to turn the lights off throughout the house, we can take care of that on our phone. Amazing! 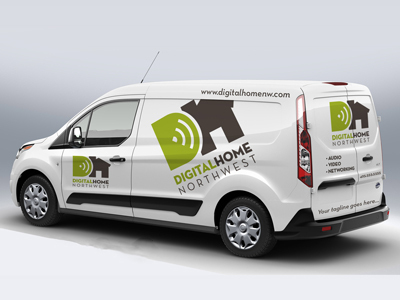 © 2014 Digital Home North West. All rights reserved.